Since Animal Crossing is supposed to be coming out on the Switch next year, what kind of features would you like to see in the next game? What kind of villagers? What kind of shops, or amenities? Is there anything from older games that you hope will come back? I just wanted to share with you some pics of my WIP town, Spires! Spires is a black and white themed city, and my favourite time of day is after sunset when all the neon lights come on. I'm looking forward to sharing more pics of Spires as it grows, and hopefully a Dream Address when it's finished! Hello and welcome to Animal Crossers! 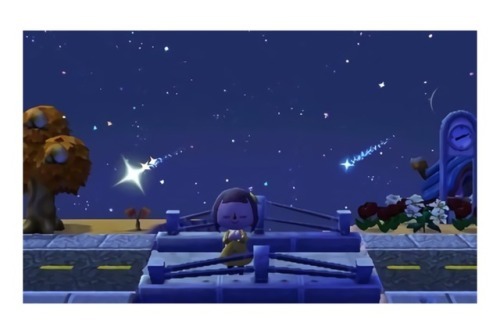 This is a community for people of all ages who love Animal Crossing, so with that in mind, there are a few rules to help keep everyone safe and having a good time in this community. 1) No swearing, bullying, or harassment is tolerated. 2) If you are posting QR designs or your dream address, remember to TAG YOUR POSTS! 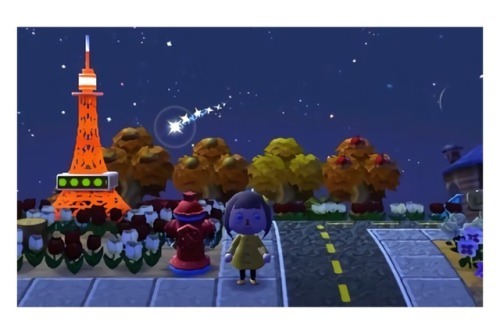 This means they'll go straight onto our page with other tagged posts, meaning people can easily find all QR designs or all dream town addresses. You can see all tags HERE. Currently, the only mod is @nooklings, so please feel free to contact her about anything site-related. Welcome to Animal Crossers, the newest community for all things Animal Crossing. Remember to tag your posts correctly so they can be found on the right page, and make sure you read the rules before posting! thobari - Animal Crossing: Switch Wishlist!